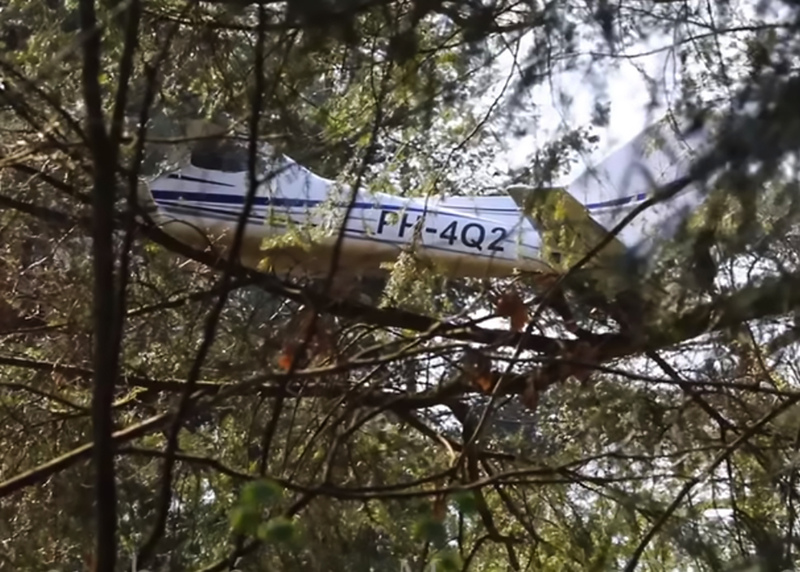 A flight instructor and a learner pilot had a lucky escape when their light aircraft encountered a technical problem and they crash landed in a tree 30 feet from the ground. 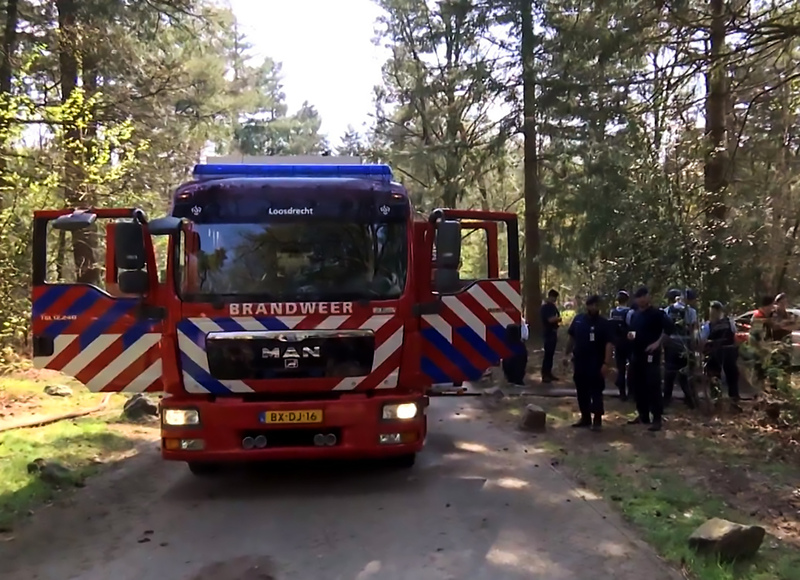 The one-engine light aircraft crashed in a forested area near Hilversum, a city in the Dutch province of North Holland. According to an unnamed flight club member, the instructor and his student were practising “emergency procedures” when their TL Ultralight TL-3000 Sirius aeroplane encountered a problem. 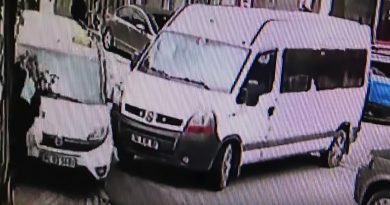 An eyewitness said: “I sat with my husband on the campsite terrace when we heard the aeroplane’s engine which suddenly stopped. 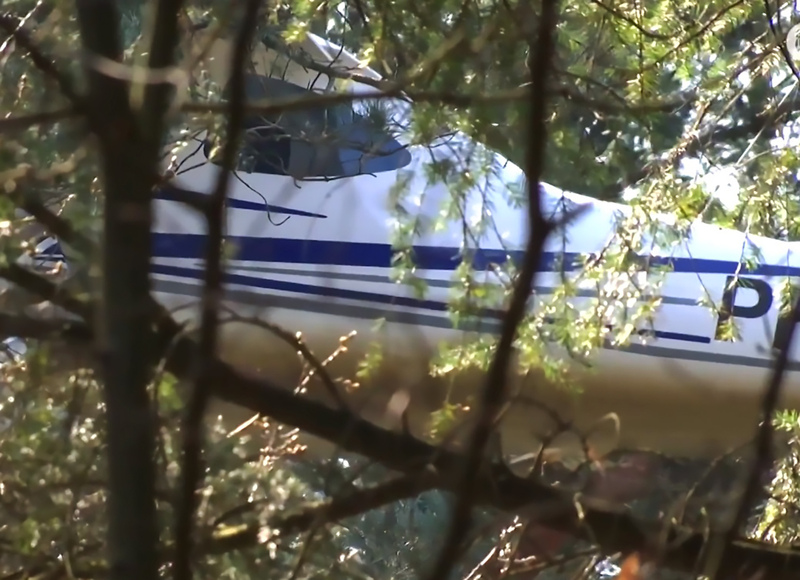 The plane crashed in a forested area of a military barracks where it was suspended 28 to 33 feet above the ground in a tree. 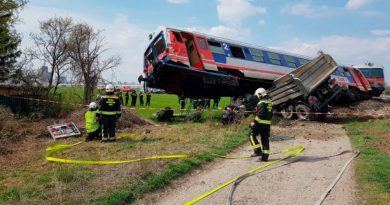 Firefighters, soldiers and medical personnel rushed to the scene to rescue the two pilots. 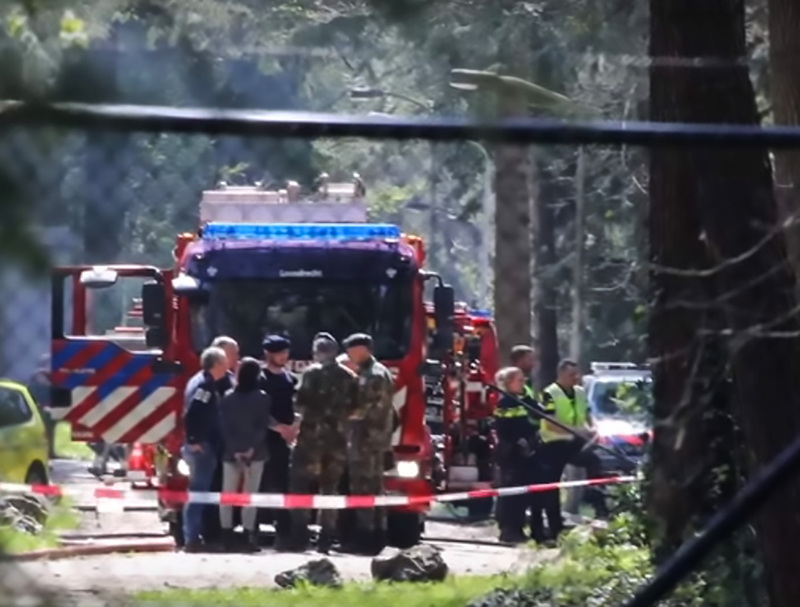 Both pilots had to be “decontaminated” as they were covered in fuel during the crash, which also made the rescue operation more difficult than anticipated. 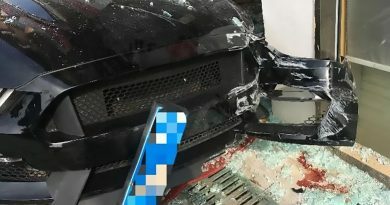 An investigation by the Police Aviation Service, a branch of the National Police Services Agency (KLPD), will investigate the cause of the crash. 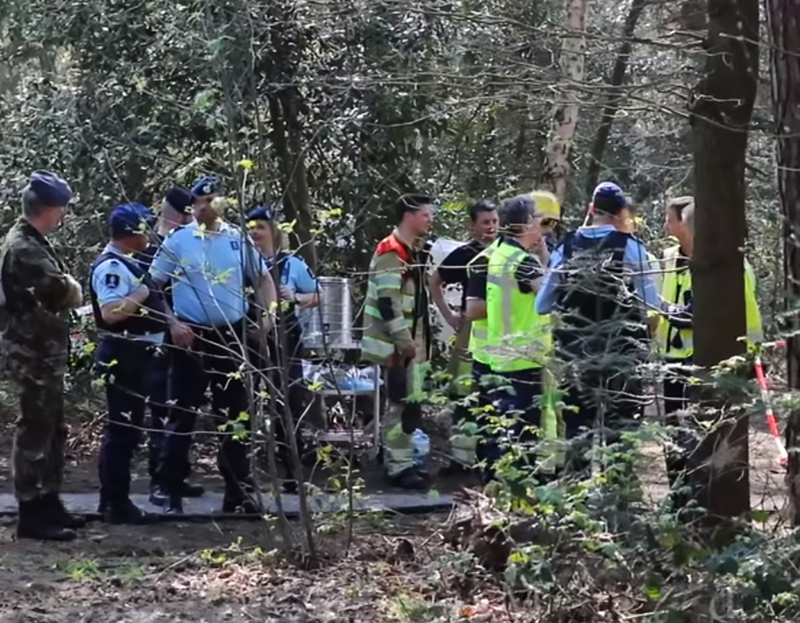 It is not the first time that a pilot has crashed near Hilversum Airfield, a small aviation aerodrome. In December last year, a 36-year-old pilot died when his plane crashed during take-off.